What A Great Investment! Use it for yourself and/or rent it out. Quick Boating Access out to Harbor/Gulf, like being in The Keys! Features new hurricane impact windows, new pool pump, newer dockside storage shed for your fishing gear; pool cage rescreened with no-see-um screens, gorgeous granite kitchen counters, new smoothtop range and microwave hood, crown molding, and it has an open floor plan, perfect for entertaining family or friends when they visit. Extend your living space out to the large screened lanai and enjoy the heated pool and inground spa. 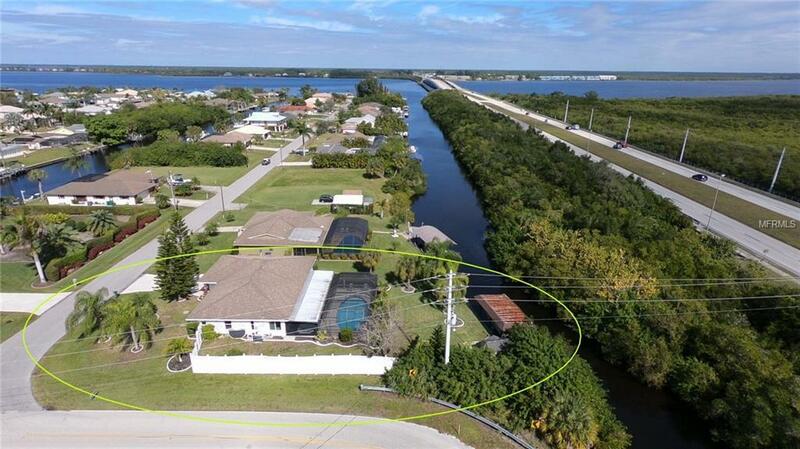 Complete privacy with fencing on one side and natural vegetation along the far side of the canal youre not looking at other homes! 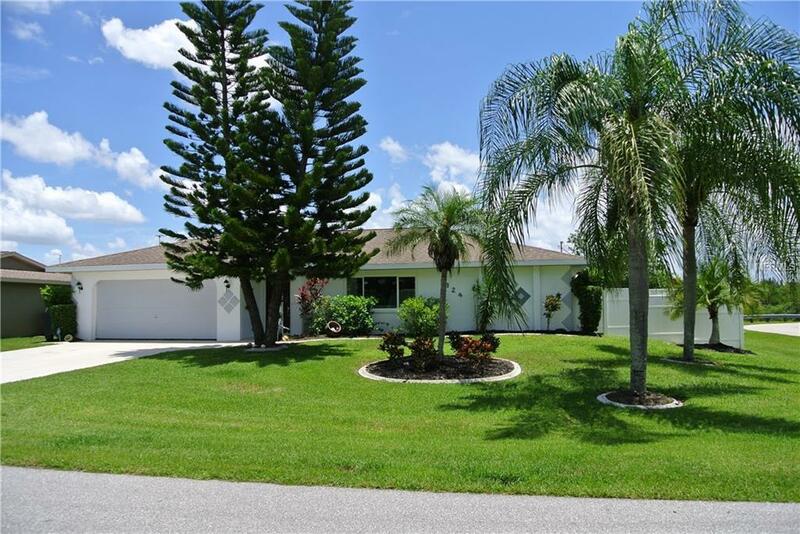 Youre on an oversized, lushly landscaped and manicured, corner lot with approx. 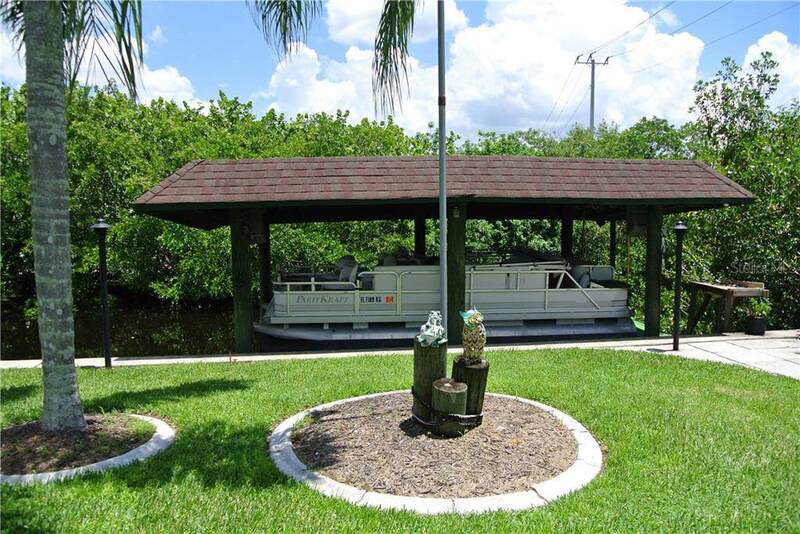 80 ft canal frontage with concrete seawall, wood dock, and covered boat lift. 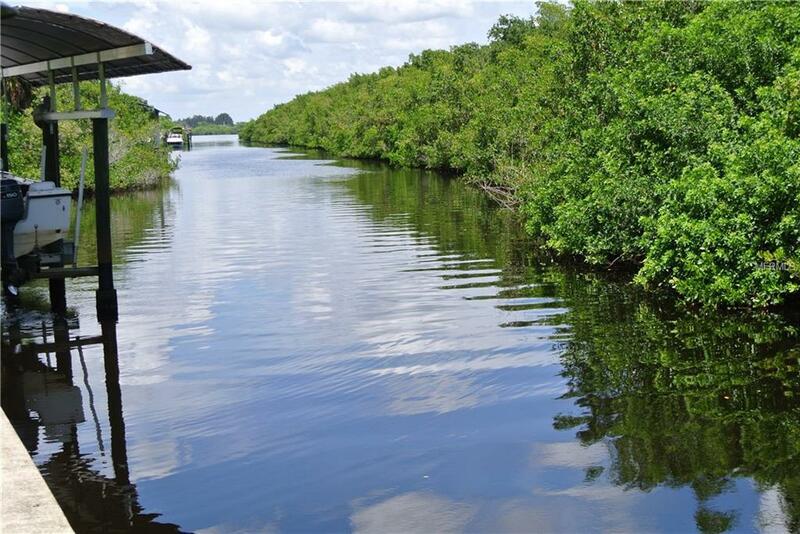 Quick boat ride out of the canal to the Myakka River and then out to Charlotte Harbor and the Gulf of Mexico for a fun-filled day of boating and fishing. Located by the El Jobean bridge, which is at the mouth of the Myakka River, where there is some of the best fishing in the area. Put a kayak in and explore beautiful backwaters along the coastline. Also, near shopping, restaurants, golfing, Boca Grande and Englewood Beaches, and Tampa Rays/Charlotte Stone Crabs baseball stadium. The 20 pontoon boat on the lift is INCLUDED! Theres also a producing lime tree thats ready for your cocktail hour! Come look at all this home offers and lets talk about making it yours.